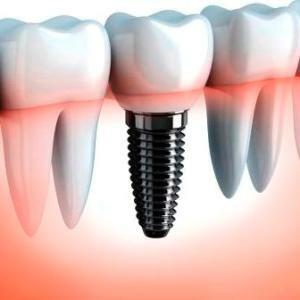 Dental Implants are the best solution for replacement of missing teeth. Made of medical grade titanium, the part of the implant which is inserted into the jaw bone, integrates with the bone through a process called as osseointegration. At Bespoke Dental, we use dental implants by Nobel Biocare, the pioneer in dental implant systems worldwide. We also use a variety of other implant systems as per our patient requirements. 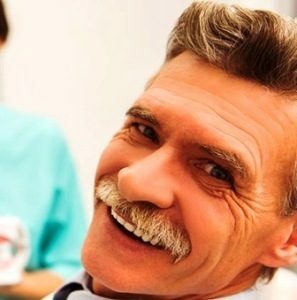 For treatment with dental implants in Pune , visit us for a consultation to have all your questions answered and to figure out the best dental implant solution for you. Natural feel: Since the implant integrates with the bone, it feels like a part of your own mouth. Conservative: Unlike bridges, which require us to remove tooth material from the teeth adjacent to missing tooth, dental implants are conservative. They do not require “preparartion” or removal of tooth material from the adjacent teeth. Function: Dental implants are the best solution for optimum functioning of the teeth while chewing and speaking. Aesthetic: Dental implants look like your natural teeth. Why choose Bespoke Dental for Implants ? The best sterilization processes are used in the clinic, using a B-Class Autoclave (best heat sterilization autoclave system). 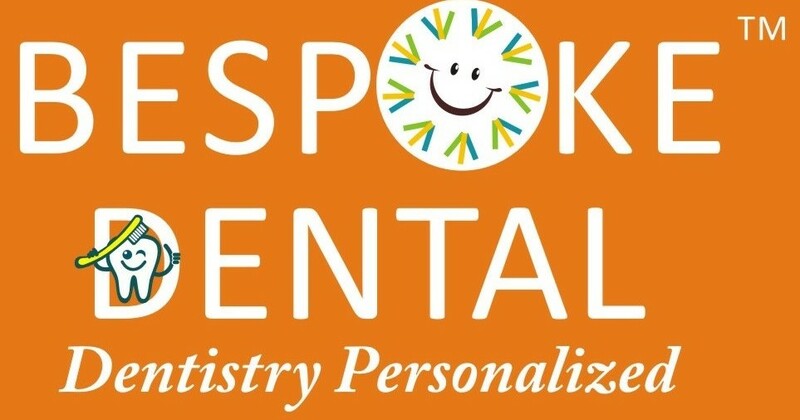 The sterlization process at Bespoke dental is certified and regularly monitored by International agencies. Ask and know more about our sterlization process during your dental implant consultation visit. Best quality implants by Nobel Biocare, the pioneer in dental implants wordwide, are used. Other dental implant systems are also used, as per the patient’s requirement. Free follow up appointments to monitor the maintenance of dental implants. Transparency in cost of dental implants.